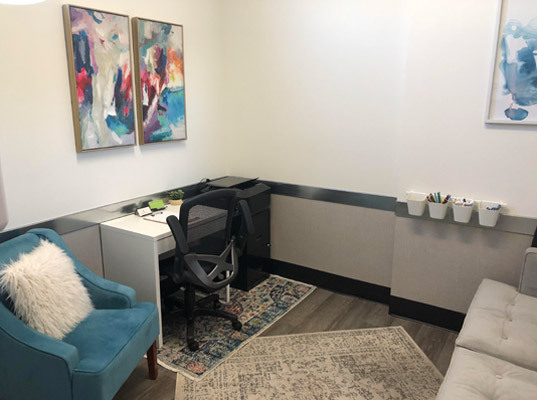 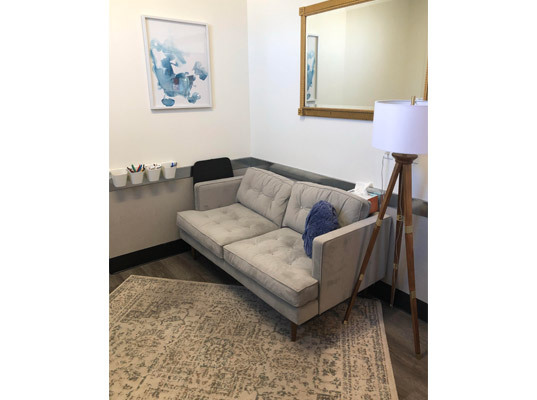 WholeKids Emotional Wellness offers individual and family therapy for kids, teens and their families at our office located within the Southwest Children's Clinic. 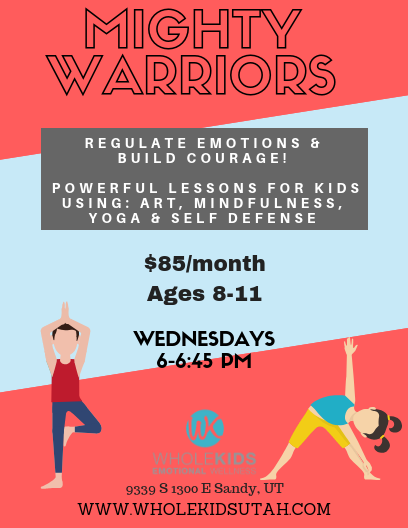 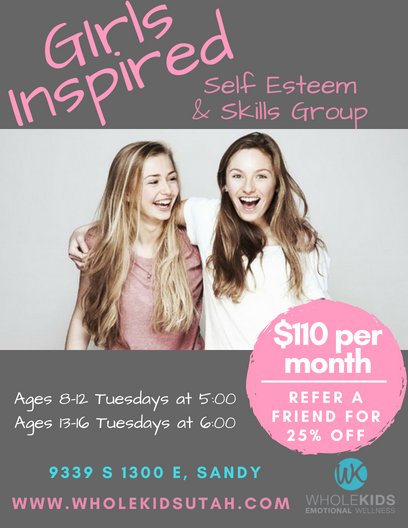 In addition to this we also provide fun weekly skills groups to enhance emotional wellness, regulate emotions, build confidence & courage, and more. 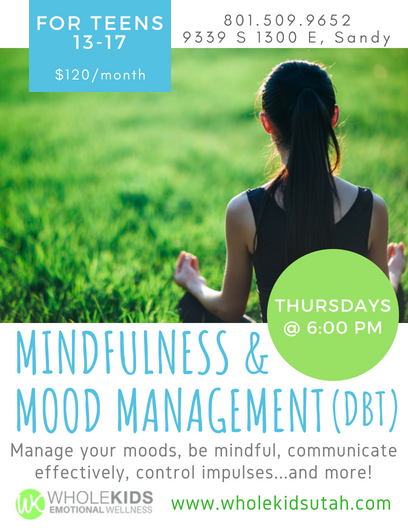 These workshops are currently taught at our Sandy Clinic but will be offered at our Southwest location as demand increases. 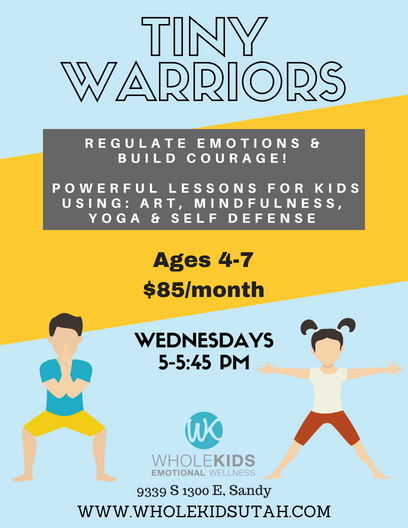 For more information about our services feel free to call/text us at (801) 918-6896 or visit our website: www.wholekidsutah.com.